APPEALING TO YOUR CHINESE AUDIENCE REQUIRES FAR MORE THAN SIMPLE TRANSLATION. We’re the professionals in producing culturally appropriate translated content which drives conversions. Our experts craft authentic, engaging content designed to drive straight to conversion points. We collaborate with our design partners to create beautiful websites, fully optimized to gain traffic and rankings. Fluency: We know that certain phrasing, idioms and tone may cause the wrong reactions in your Chinese market. 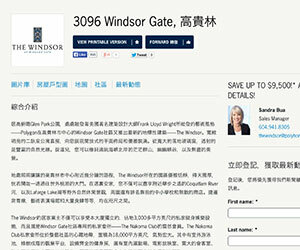 We perform Chinese website translation with the content and language that will appeal naturally to your audience. Sales Capability: We understand which calls-to-action work best in your market, and use them to connect with and drive conversions from your audience. Congruency: We carry your branding into imagery, content, ad copy, social media and more, meaning you’re recognizable at every point of interaction.